Our beam saw blades have been designed for large capacity beam and timber cutting with the Makita® 5402NA Beam Saw. 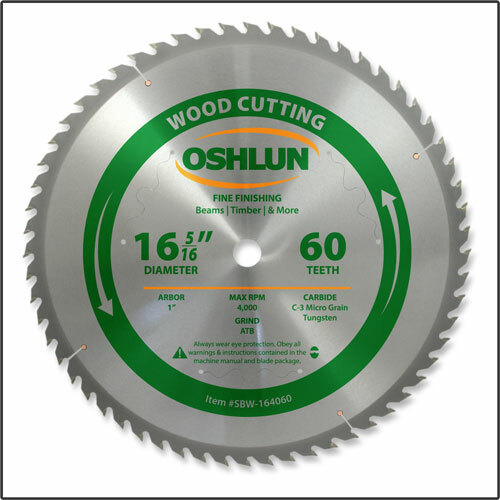 The aggressive hook angle and super thin kerf allows fast, clean cuts up to 6-1/4” deep at 90° and 4-3/16” deep at 45°. 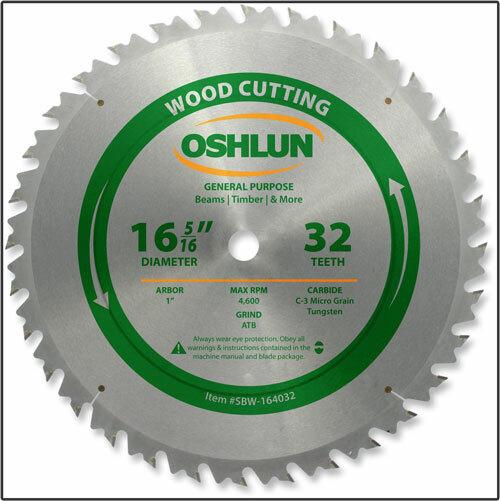 It also features long-lasting micro grain carbide tips, anti-vibration slots, copper plugged expansion slots, and an anti-kickback tooth design for added safety.